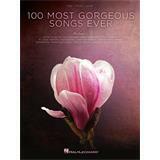 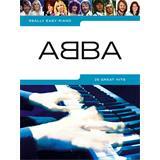 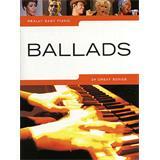 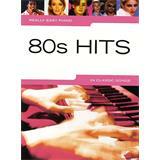 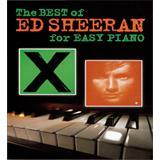 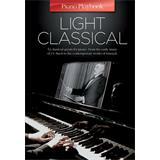 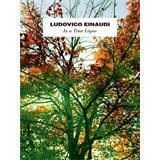 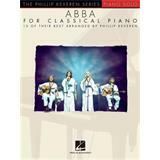 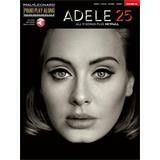 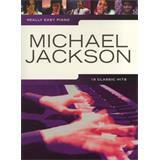 All songs from this famous album are now available in this easy play-along songbook for piano. 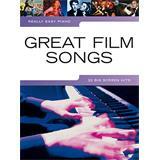 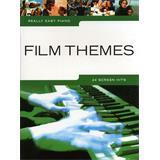 Twenty-two great film songs arranged for really easy Piano. 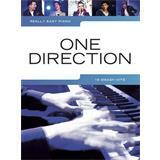 Complete with song background notes and playing hints and tips. 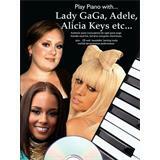 Play all of your favourite Elton John tunes! 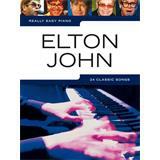 These easy piano arrangements of 24 hits from Elton John are complete with background notes, and playing hints and tips. 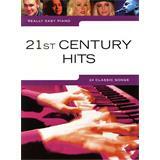 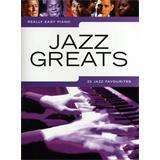 Easy Piano arrangements of 22 Jazz favourites. 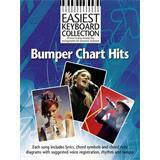 Complete with song background notes and playing hints and tips.